Cadillac’s lineup of luxury cars changed dramatically at the 2015 New York Auto Show, where the GM-owned brand unveiled the CT6. Cadillac’s largest sedan since the DTS, which was discontinued in 2011, the CT6 is set take the XTS’ place as the range-topping Cadillac once it hits dealerships later this later. 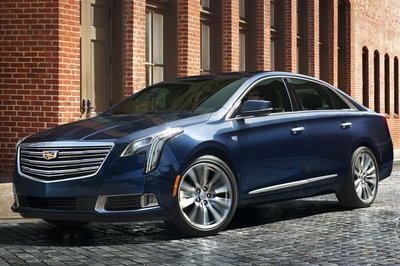 So what’s to become of the XTS when that happens? Well, as it has been rumored since plans for a new flagship began to surface, the XTS will be discontinued at the end of its lifecycle in 2019. The big news comes straight from Cadillac boss Johan de Nysschen, who revealed at a private launch of the CT6, just before the New York Auto Show, that the XTS would get the axe. 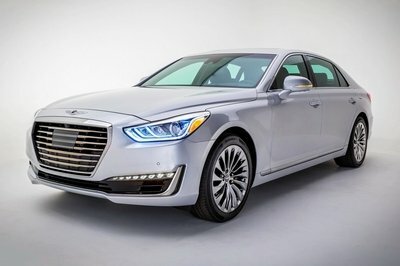 "Ultimately, a car like XTS when it reaches the end of its lifecycle, will not be replaced," he said according to GM Inside News, adding that coachbuilders of funeral cars and stretch limousines, who favored the XTS, won’t get a similar product. De Nysschen also stressed that "as we move into the future refining our sedan portfolio, there will be no direct successor to the CTS. 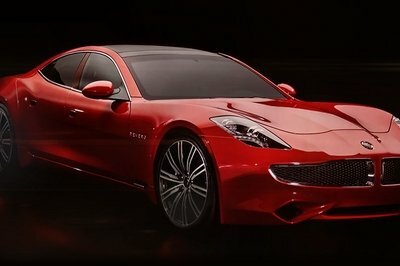 There will be no direct successor to the ATS. There is no point to renaming those cars because in the future those cars will disappear." Although that may sound like Cadillac will remove the compact and the midsize from its lineup, it’s actually de Nysschen’s way of saying both the ATS and CTS will be repositioned to better compete against Cadillac’s German rivals. Continue reading to learn more about Cadillac’s future plans for the XTS. With the larger CT6 on its way to dealerships and an even bigger, flagship sedan in the works, it seems Cadillac no longer finds the XTS feasible. It may have something to do with the fact that XTS sales dropped by a whopping 25 percent in 2014, but it’s more than obvious that Cadillac’s new strategy isn’t just about renaming its products. However, the fact that the XTS is getting the axe doesn’t necessarily mean there won’t be a future Cadillac between the CTS and CT6. It’s not very likely if you ask me, but it could happen if Caddy decides such a vehicle makes sense. And with the XTS still around until 2019, the Americans have plenty of time to make the necessary market studies. Launched in 2012 for the 2013 model year, the XTS is a full-size luxury sedan built on an enlarged version of General Motors’ Epsilon II platform. The XTS replaced both the slightly smaller STS and larger DTS to become the brand’s flagship vehicle. U.S.-spec models are offered with two 3.6-liter V-6 powerplants. 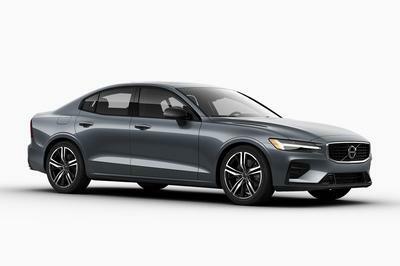 The least-powerful version uses a naturally aspirated unit with 321 horses and 274 pound-feet of torque, while the range-topping, Vsport model features a turbocharged engined rated at 410 horses and 369 pound-feet of torque. In China, the XTS is also sold with a 2.0-liter, turbo-four (borrowed from the ATS and CTS) that cranks out 272 horsepower and 260 pound-feet. After selling 15,049 units in 2012, XTS deliveries peaked at 32,559 in 2013, before dropping to 24,335 in 2014. 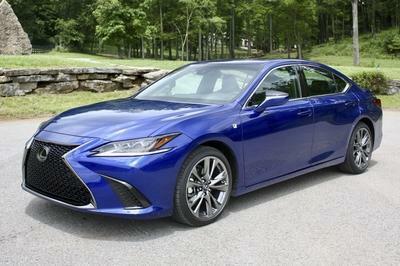 A facelifted model is expected for the 2016 model year. 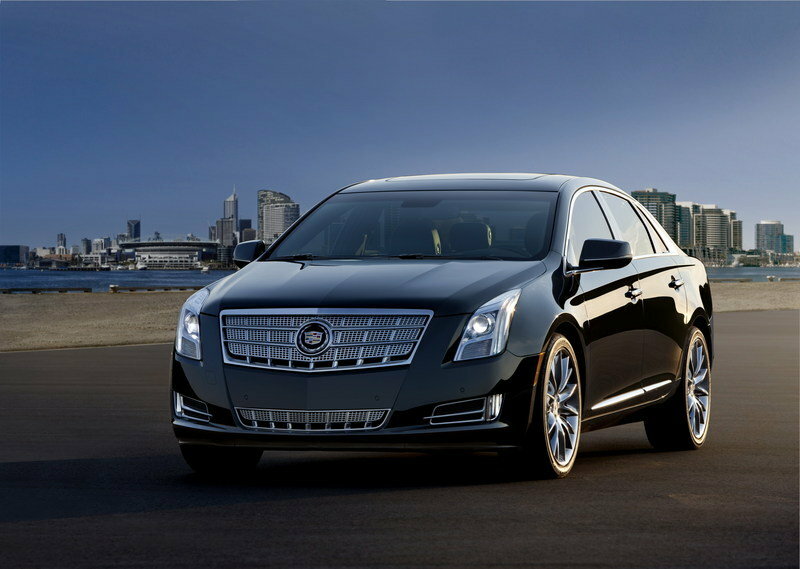 Read more about the Cadillac XTS in our full review here.